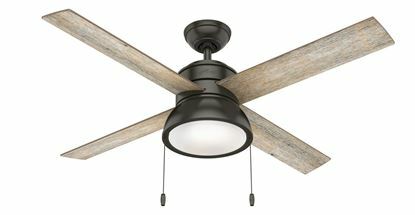 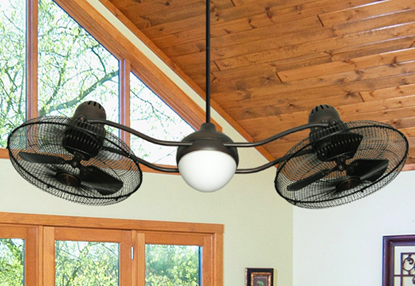 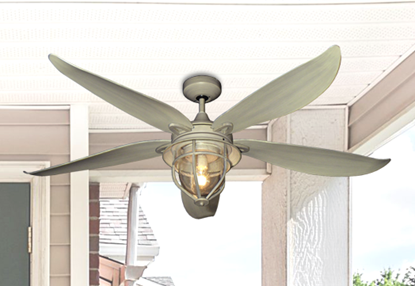 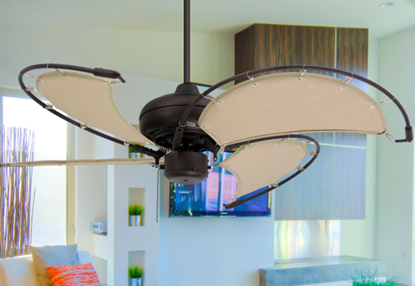 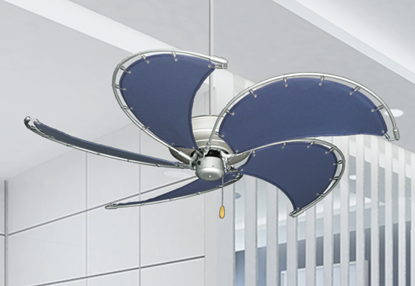 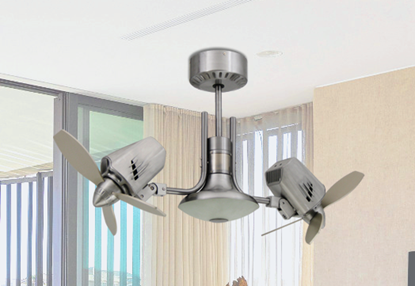 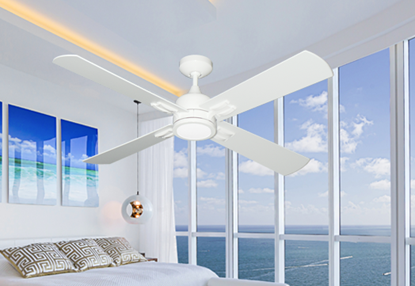 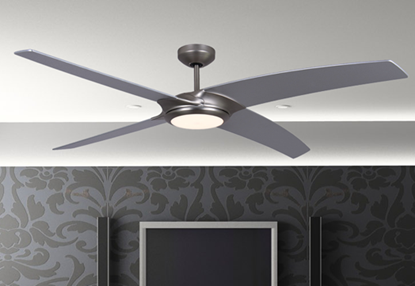 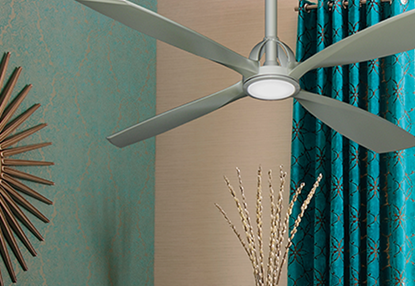 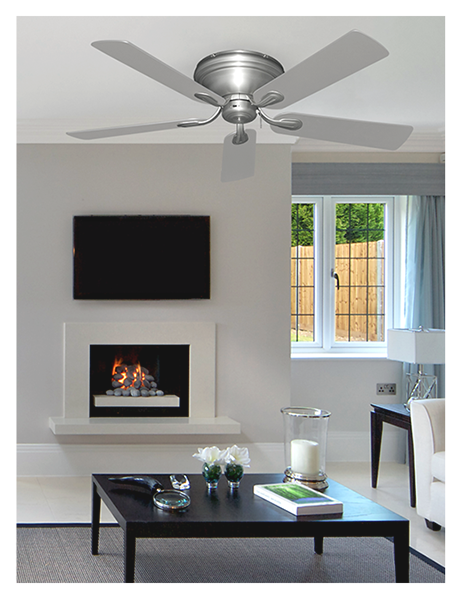 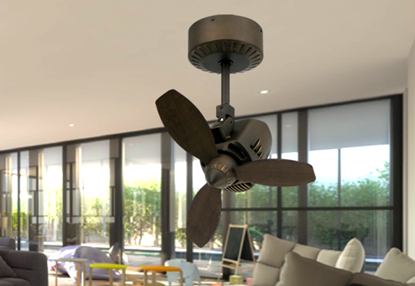 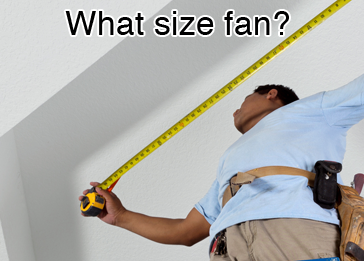 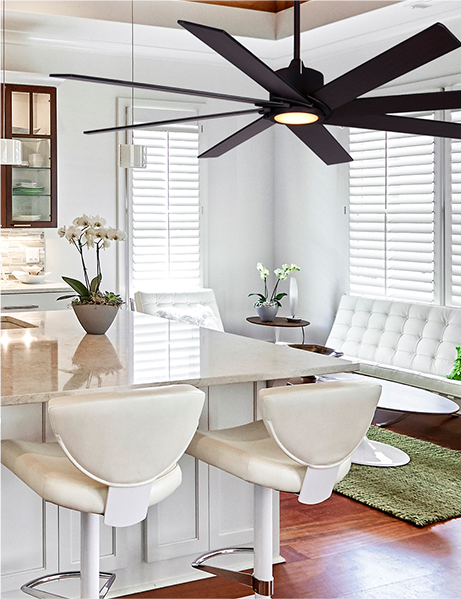 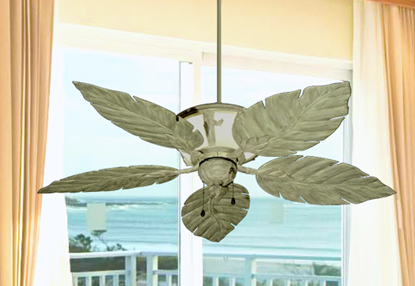 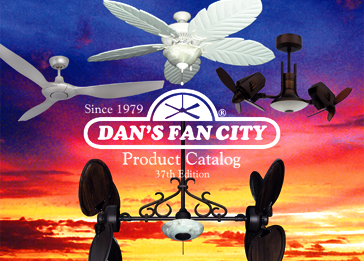 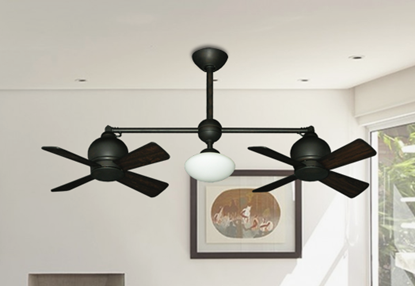 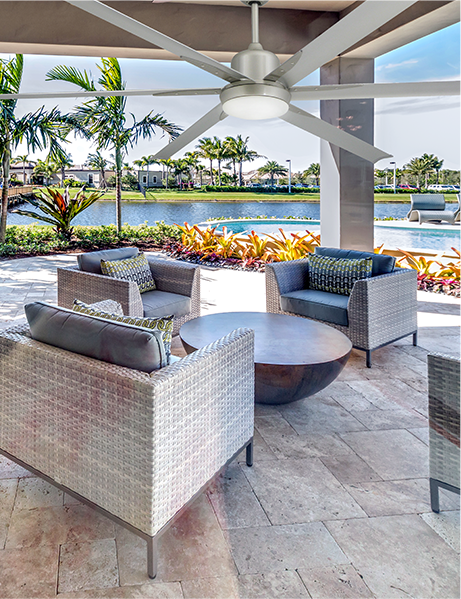 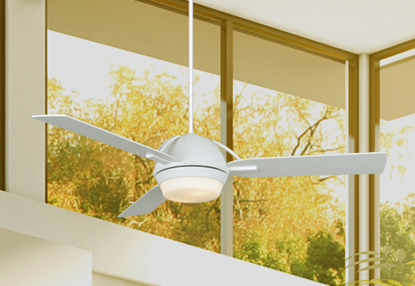 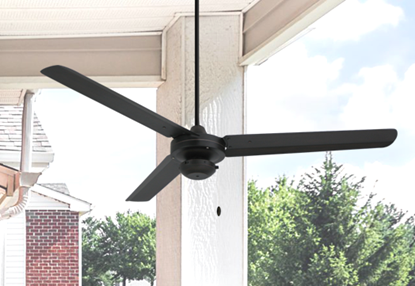 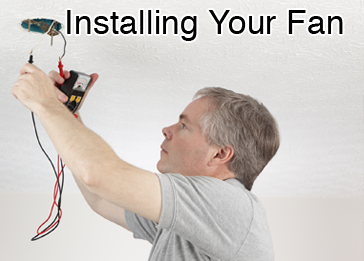 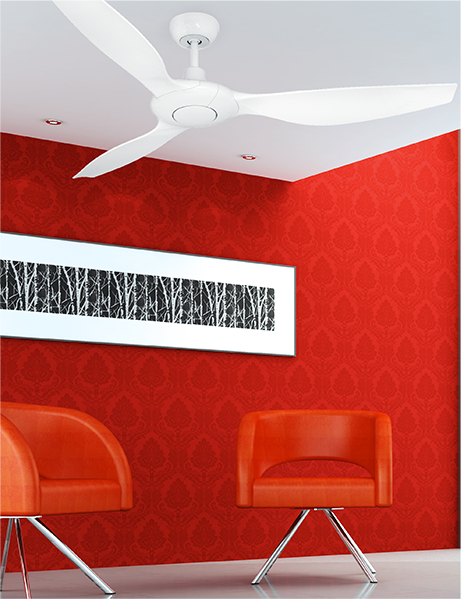 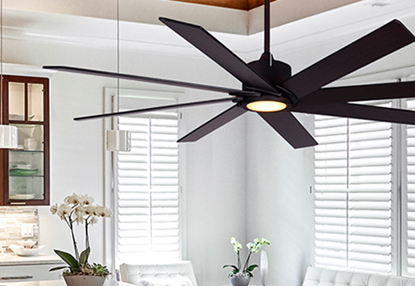 At Dan’s Fan City we want you to have full control over the style and design of your fan. 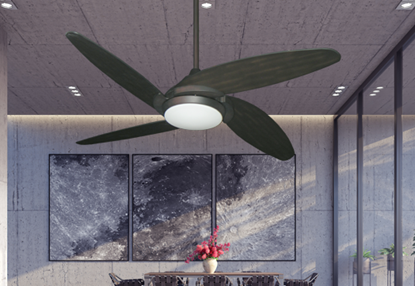 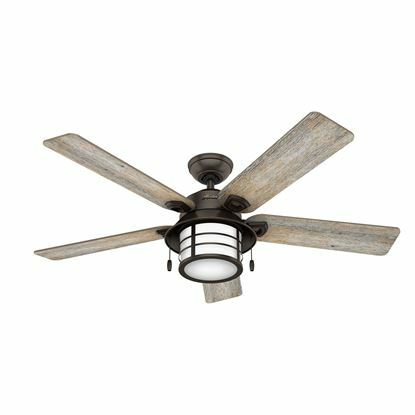 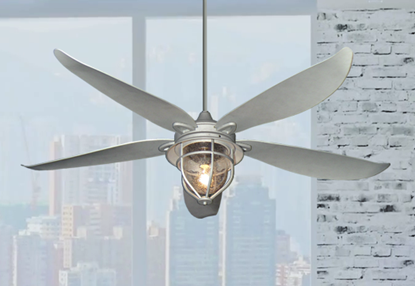 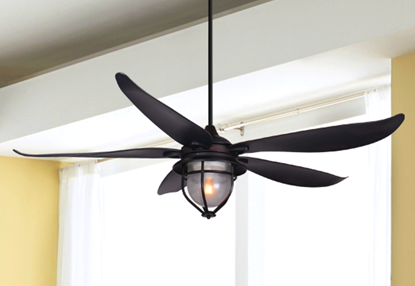 Choose from over 30-motor styles in up to 10-different finishes, then add your blade choice with up to 80-different finishes & styles and finally you can add a light or accessory if you desire. 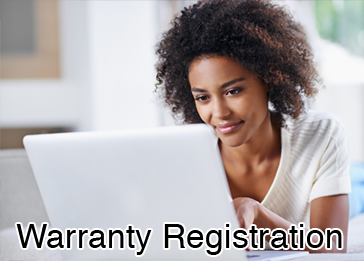 Once completed we will ship your order to you the next business day. 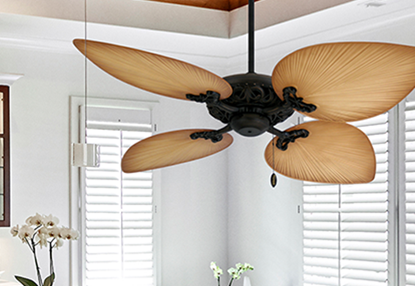 Sign up to our newsletter and receive special deals for your next purchase. 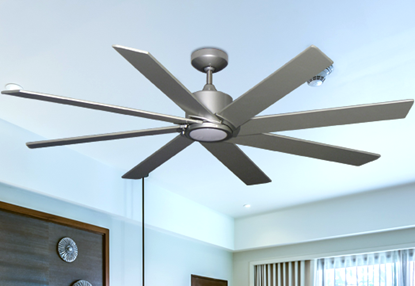 Check out our fan resource area to help with any questions you may have.